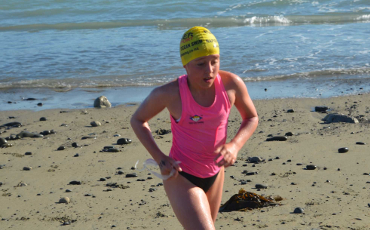 The Napier Port Ocean Swim 2019 is brought to you by the Napier Aquahawks Swim Club, in association with Surf Life Saving New Zealand, Sport Hawke’s Bay and TriHB. 2019 and it will be the ninth year of the Ocean Swim and we acknowledge the support and commitment of our main sponsor, Napier Port. 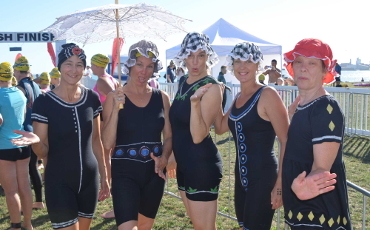 Ocean swimming has been growing in popularity over the last 17 years, with many thousands participating in events around the country. 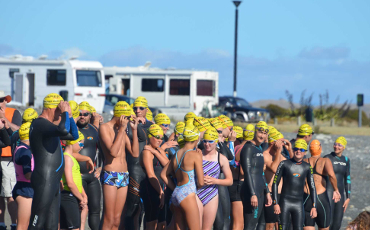 The Napier Port Ocean Swim will take its rightful place in the national calendar of ocean swims, and become an iconic event in the Hawke’s Bay sporting calendar. 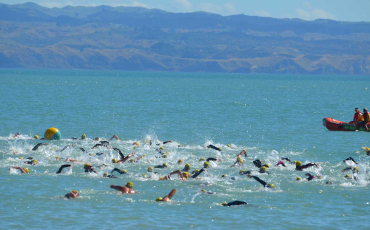 The Napier Port Ocean Swim is held in the relatively sheltered waters along Napier's Hardinge Road. This allows a grand spectacle for supporters along the domain and walkways next to the course. 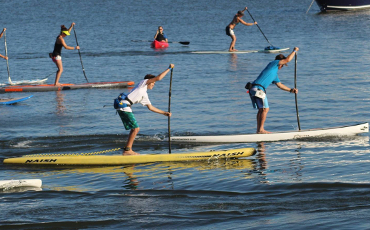 A carnival atmosphere will be created with support from the wider Ahuriri district with its many cafés and bars. 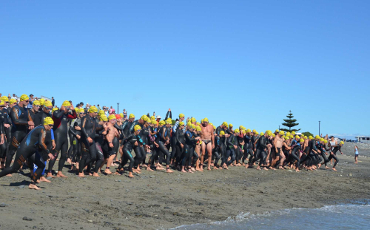 The Napier Port Ocean Swim will take its rightful place in the national calendar of ocean swims, and become an iconic event in the Hawke’s Bay sporting calendar.